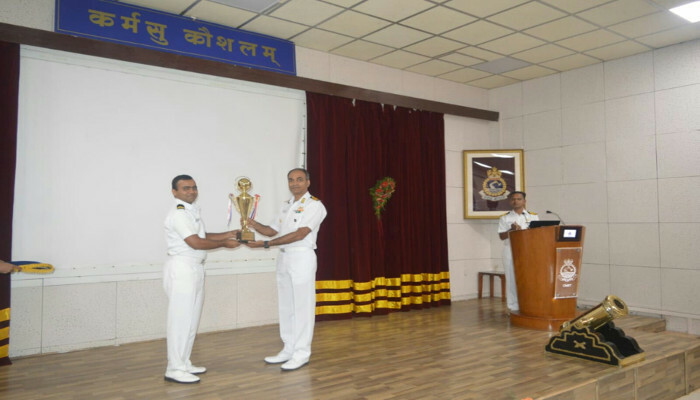 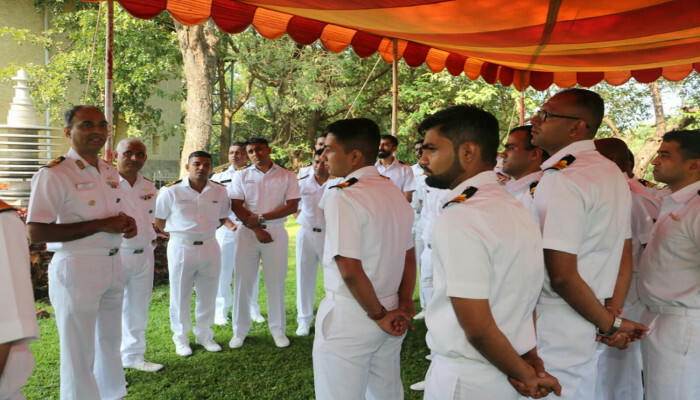 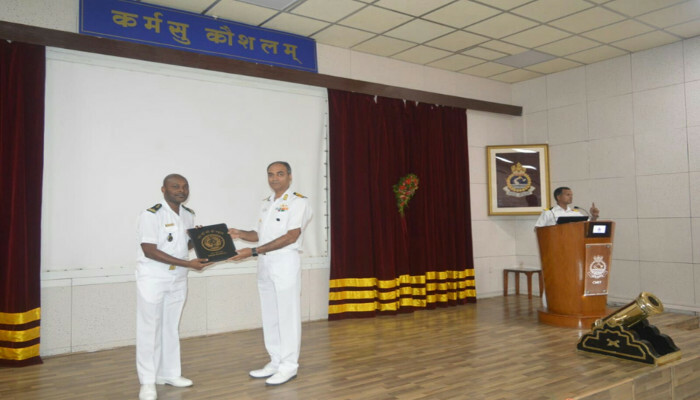 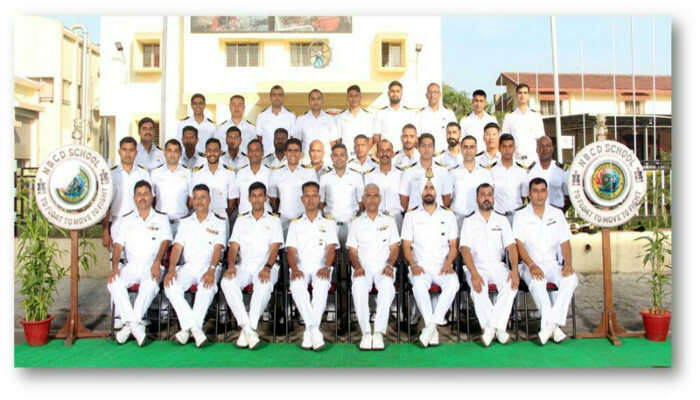 24 trainees from the Indian Navy, two from Indian Coast Guard and four from Friendly Foreign Navies graduated from NBCD School on completion of 16 weeks of NBCD Specialisation Course at a Valedictory Function held on 22 November 2018. 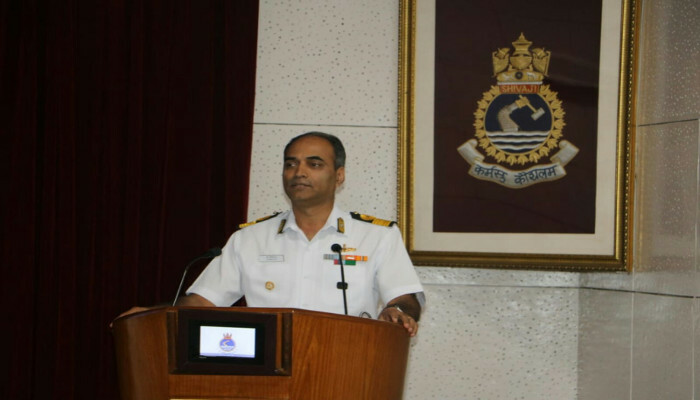 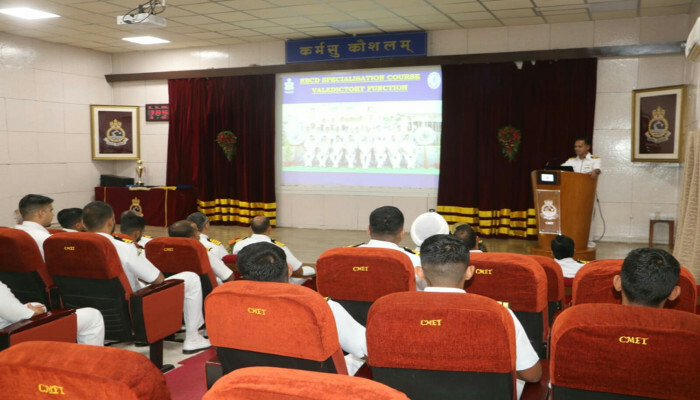 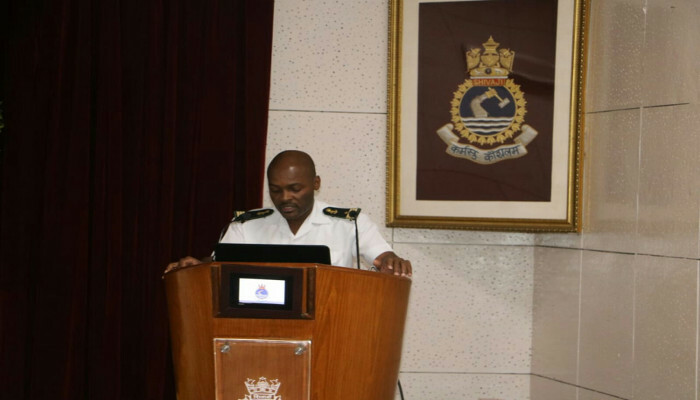 The course comprised theoretical and practical training and visit to various Defence Laboratories, BARC, CME, NDRF and ships of the Western Fleet to provide a holistic learning experience. 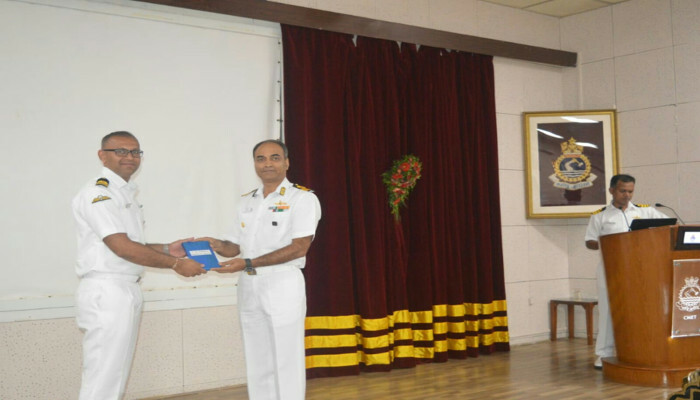 Station Commander, Lonavla, the Chief Guest on the occasion, presented certificates to the qualified specialists.